As a child I can remember spending ANZAC Day at my Nan's place each year. My Grandfather having served Australia in World War II, spent time in New Guinea and the Solomon Islands. He would always march in the parade and we would watch it in person or usually on television, eagerly waiting for his division to come up. 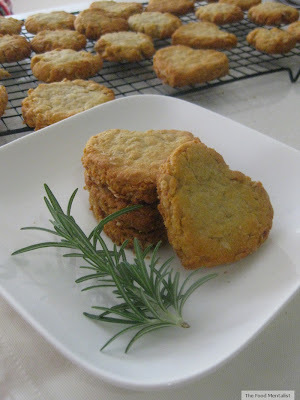 One of the things I can remember very fondly was the smell of ANZAC biscuits in the oven. 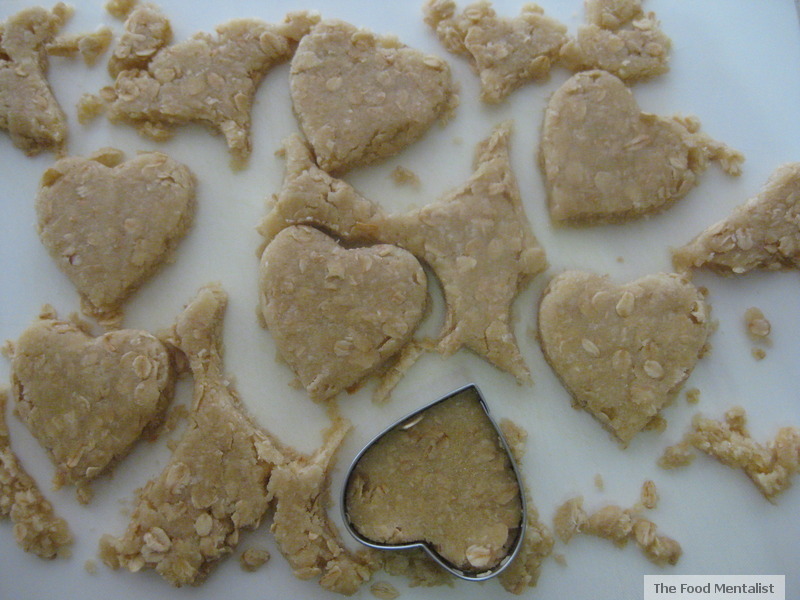 Every year my Nan usually makes a batch and then tries to discredit them by saying they are too soft or too crunchy. They are always good regardless, and never warrant her criticism. Easy to make,the ingredients are usually kitchen staples, especially for those of my Nan's era. The biscuits themselves are inextricably linked to Australian culture and heritage. Ask anyone what Australia's biscuit is and they'll tell you it's the ANZAC. Originally the biscuits were made during WWI by the wives and mothers of those at war and were packaged up and sent to them in sealed tins. The biscuits therefore serve as a reminder of WWI, Gallipoli and the ANZAC spirit. 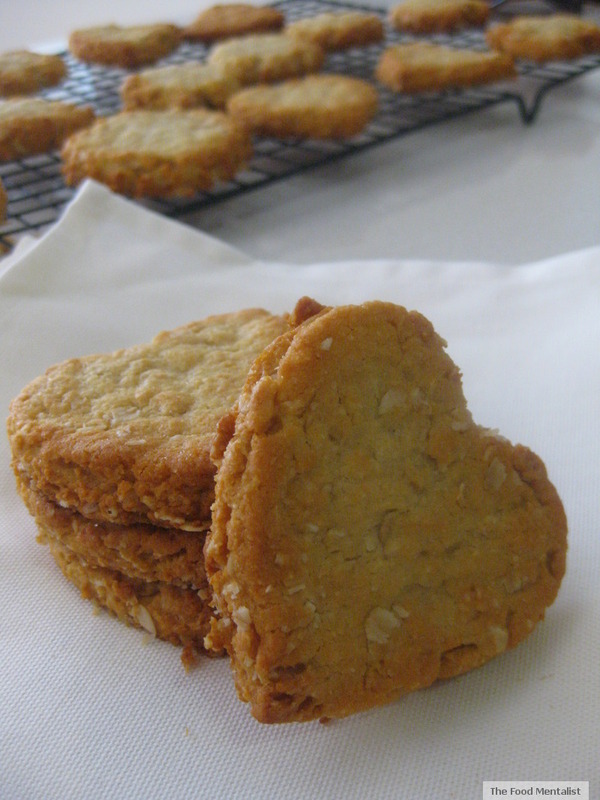 These days the biscuits have become synonymous with ANZAC Day, and a reminder of Australian's who serve in war. This year I decided to make a batch of the biscuits myself to take over to Nan's place, more than likely she will have made a batch too. I searched the Internet and found several recipes,the recipe is pretty standard anyway. 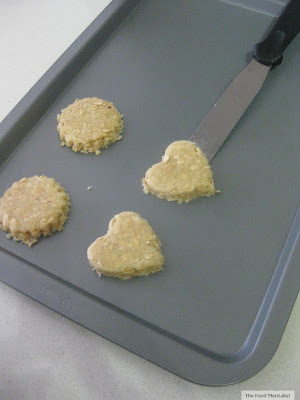 I decided to make my biscuits into heart shapes to symbolise the love and respect I have for my late Grandfather and those Australian's who have or are currently serving in war. Preheat oven to 160C. Mix the oats, flour, sugar and coconut in a bowl. 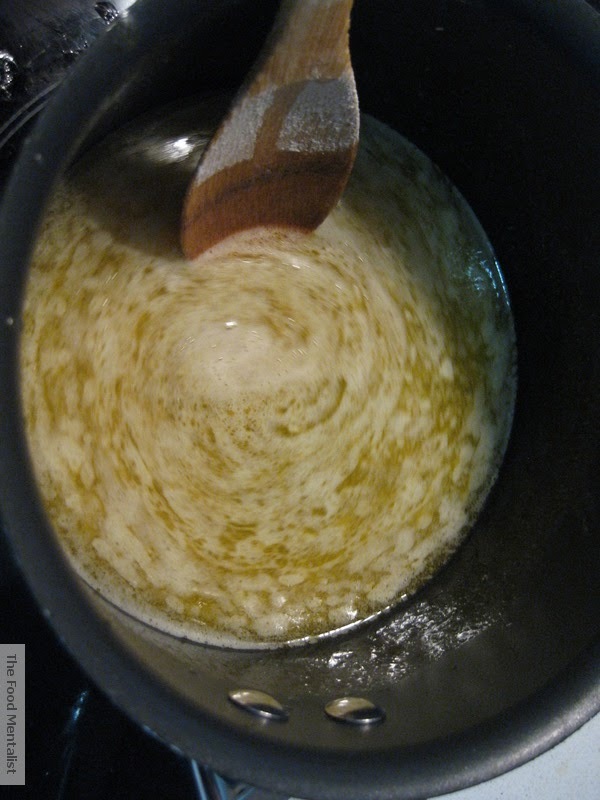 Place the golden syrup and butter in a saucepan over a low heat and melt. 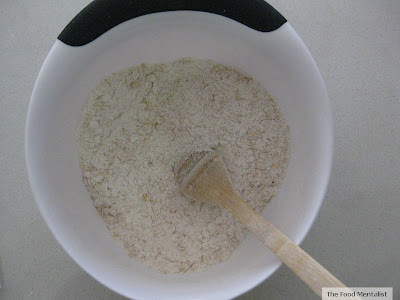 Mix the bicarb with the water and add to the butter mixture. 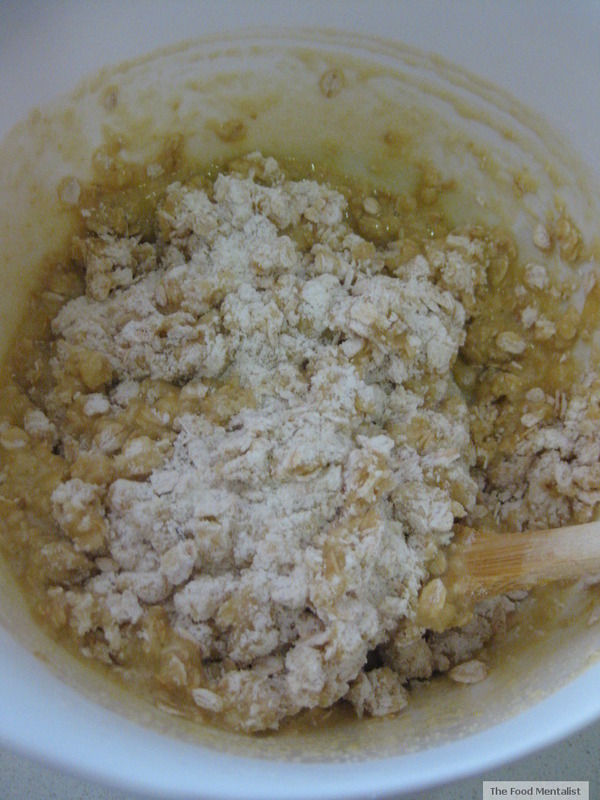 Pour the butter mixture into the dry ingredients and mix well. Spoon tablespoons of the mixture onto baking trays lined with non-stick baking paper and flatten to about 7cm in diameter, leaving space between each for spreading. Here I placed some of the mixture on to a board and using a cake smoother flattened it out to about 1/4 inch thick. I then used a heart shape cutter and cut out my biscuits. I then placed them on a non-stick baking tray and flattened them slightly before baking. Bake for 8-10 minutes or until a deep brown. Cool on baking trays for 5 minutes, then transfer to wire racks to cool completely. These look great - was it just castor sugar or brown? I want to whip some up but I dont think we have any coconut! Do you have an alternative? Thanks. It was just plain white sugar. 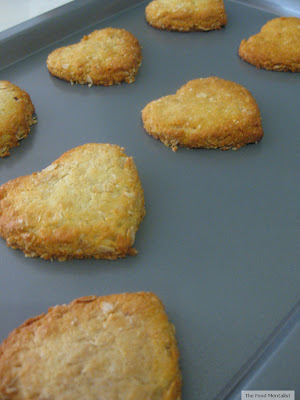 Coconut really makes them but you could try adjusting the flour and oats to make up for no coconut. 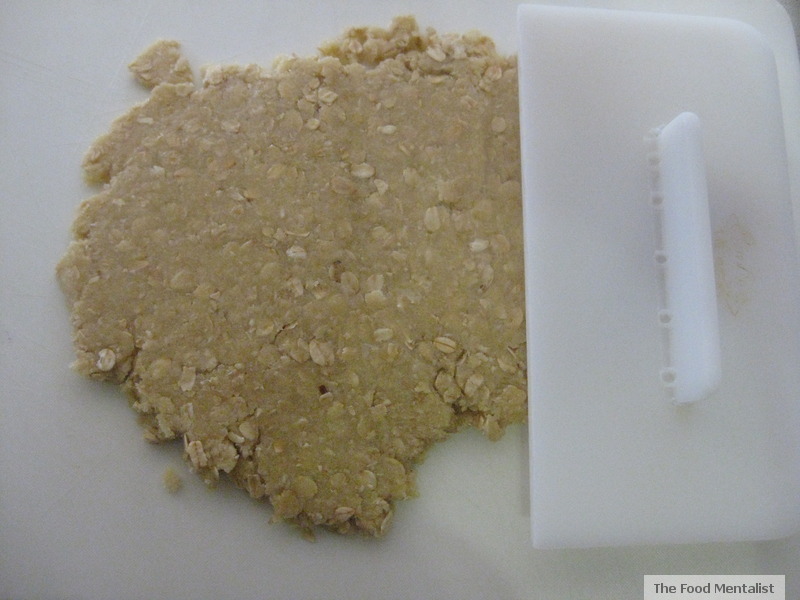 You will still get a nice oat style cookie. Beautiful touch, the heart shape is particularly poignant. So more sophisticated in shape than the normal blob Anzac bickies. They look wonderful. I just returned home after my Anzac Day in Turkey, marking the 95th Anniversary of the Anzac Day memorial services at Gallipoli, Turkey.I would like to make a special thanks to everyone at Turkey for their efforts in putting together the tours for us .I have been to Gallipoli for an Anzac Day service before, this time my first trial in ;Turkey, Their value for money packages far exceed the quality and level of service we experienced on other tours especially the way our guide handled our bus at Anzac Cove when the New Zealand president decided www.privatetoursinistanbul.com make a private tour of the museums.The food at the barbeque was nice and fresh, but the venue is a little outdated. Me and my husband feel we are really lucky this year because we were provided an Anzac conference, a forum presented in a 5 star hotel in the centre of taksim, full of information about the history and significance of the event. The expert historians from New Zealand, Australia and Turkey were fantastic. Thank you for giving us an informative and well-rounded experience this year.